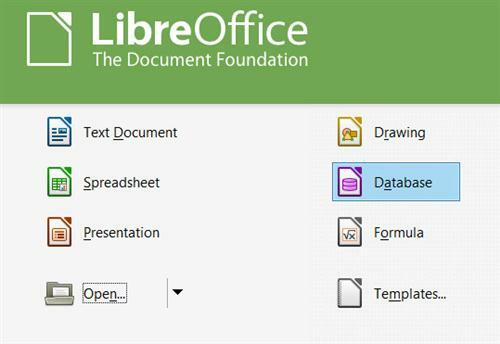 LibreOffice - a powerful office suite. Translated into more than 30 languages. LibreOffice is free and is open source, so you can free to download, use and learn LibreOffice. LibreOffice free for private and for educational or commercial use. It can be used without any licensing fees to your family, friends, colleagues, students, employees, and so on. Switching from another office suite on LibreOffice simple, since LibreOffice supports most existing formats "office" files.